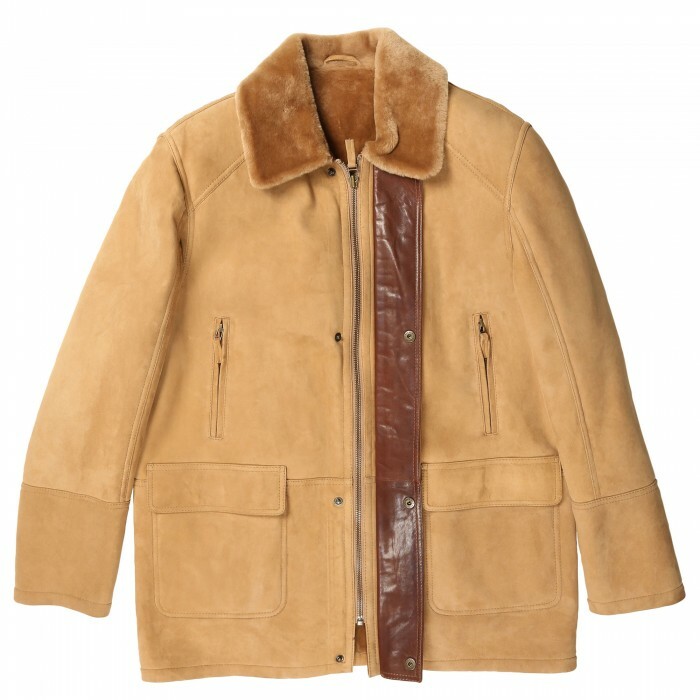 Short and Stylish Shearling JacketFront Zipper ClosureFront Besom Angled PocketsContemporary fitDyed..
Iconic Marlboro Man Shearling CoatFront 4-Button ClosureFur Trimming on Body and 2 Front PocketsCo..
5 Button Front ClosureExposed Fur on Chest Seams2 Hand-Warmer Front PocketsContemporary fitDyed Span..
Must-Have Shearling Jacket with Hood Full Zipper Front ClosureFront PocketsContemporary fitDyed Span.. 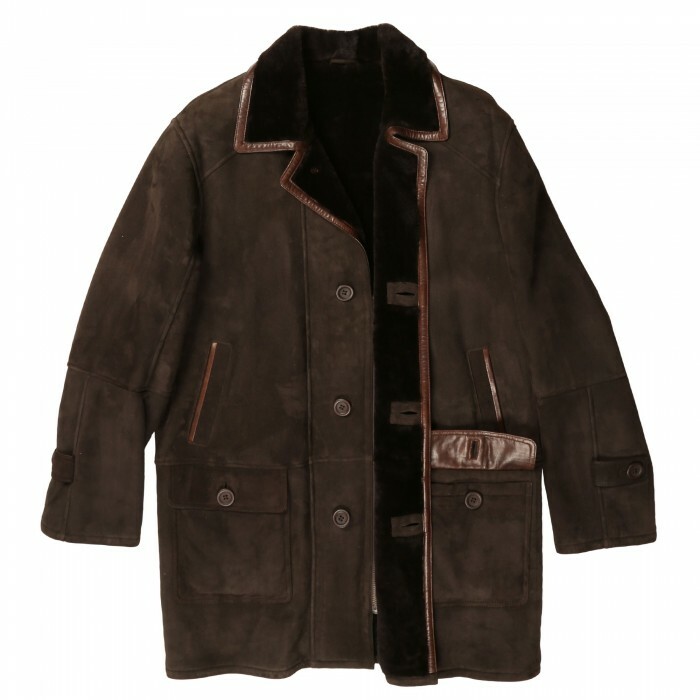 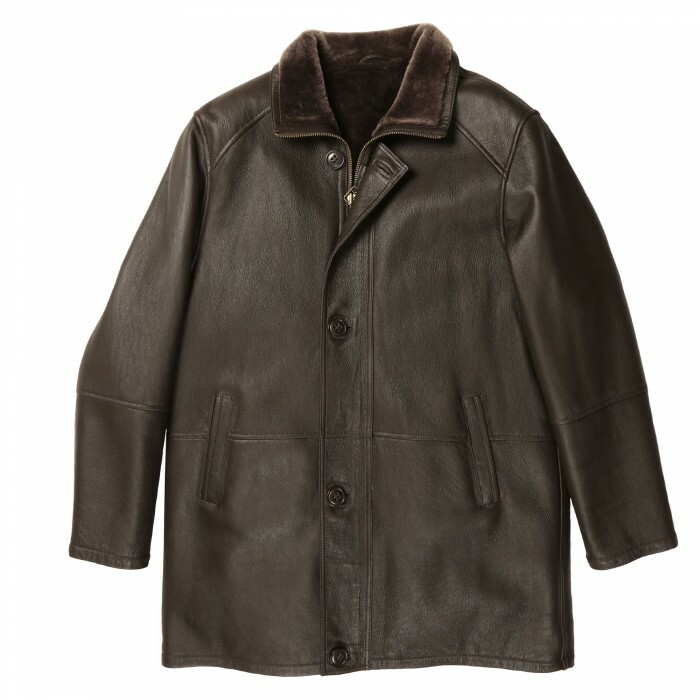 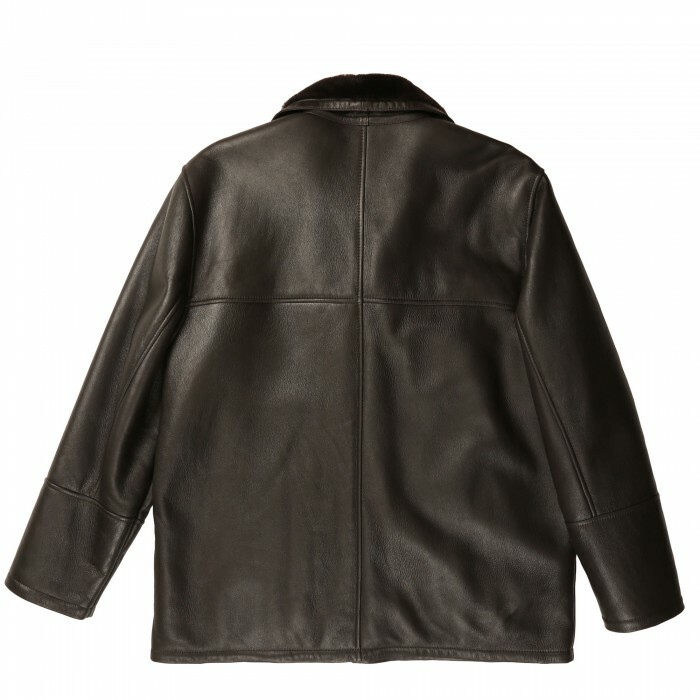 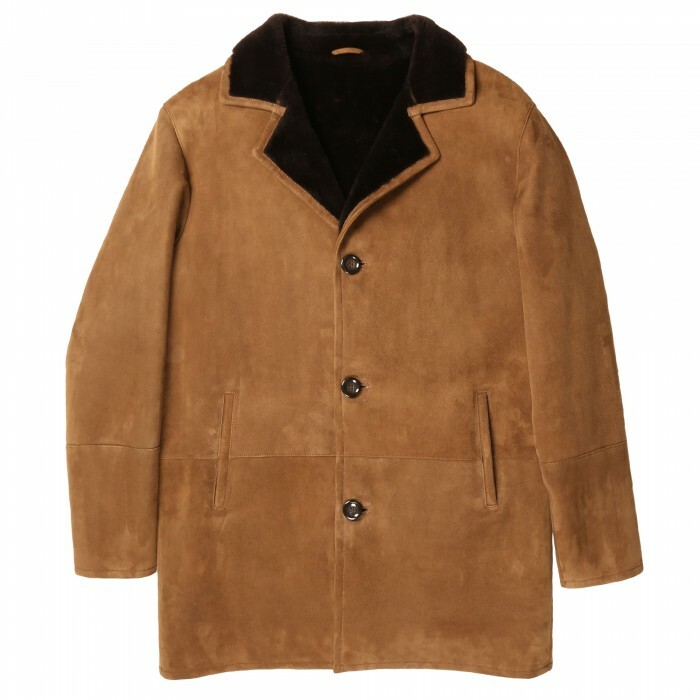 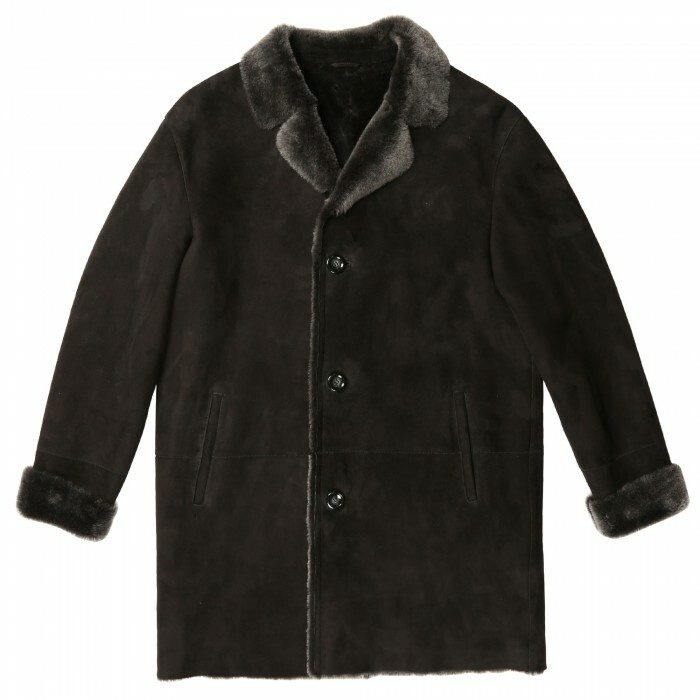 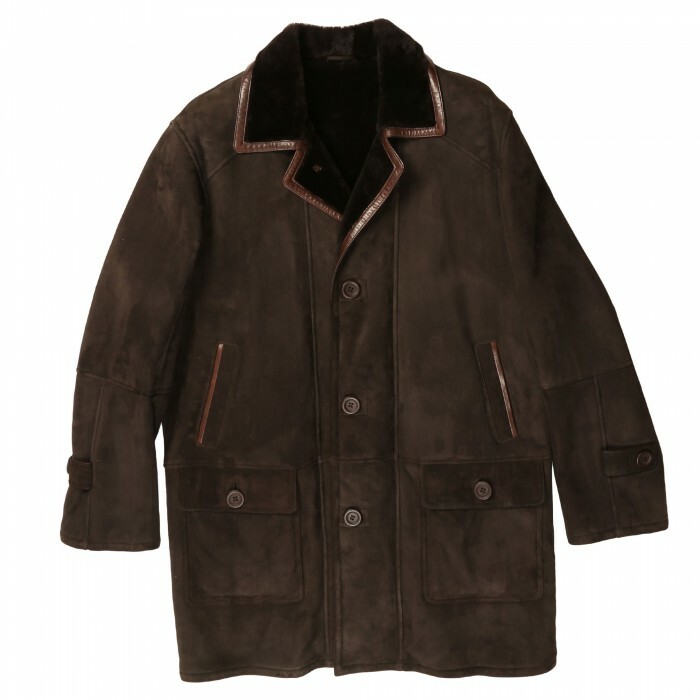 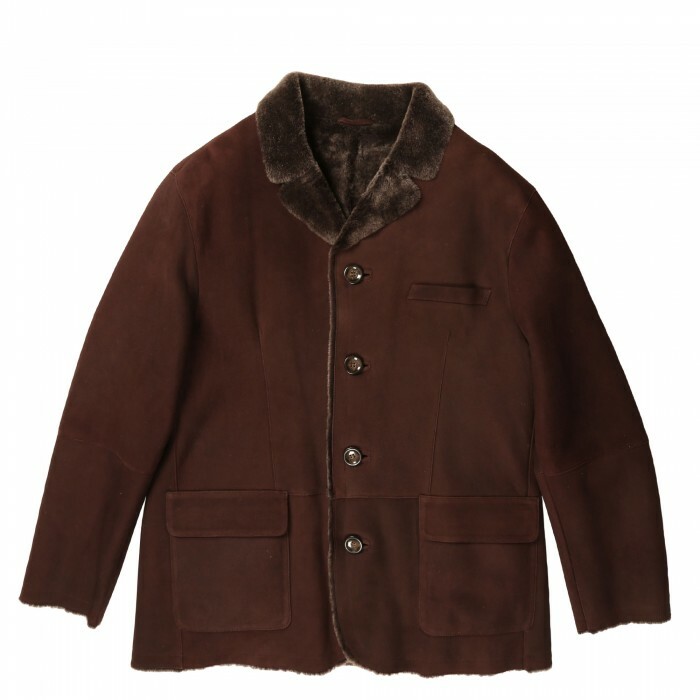 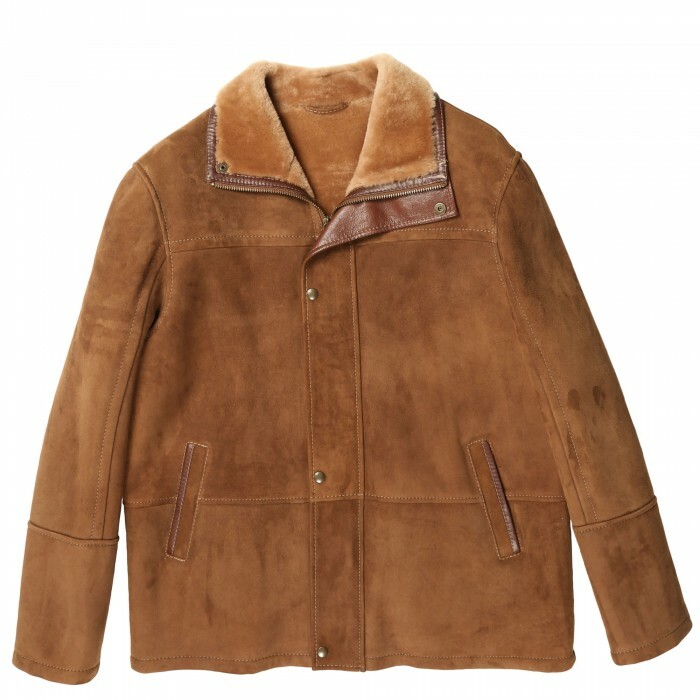 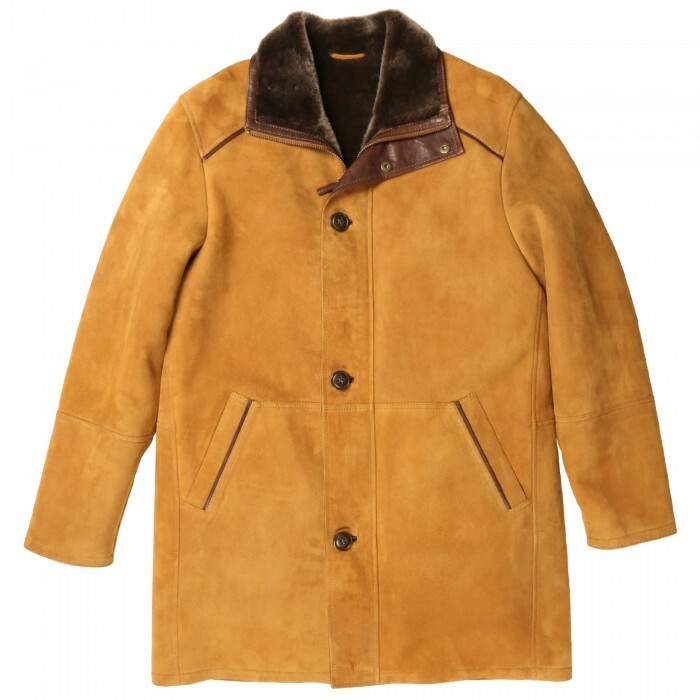 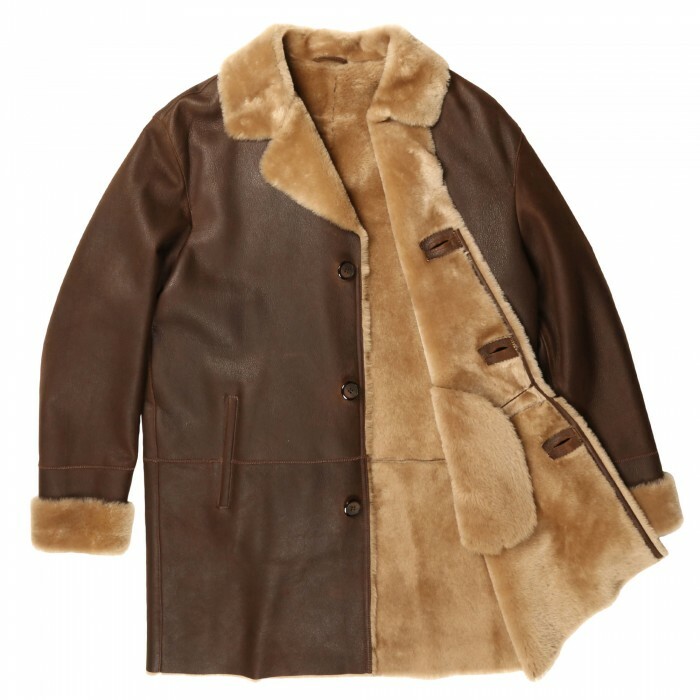 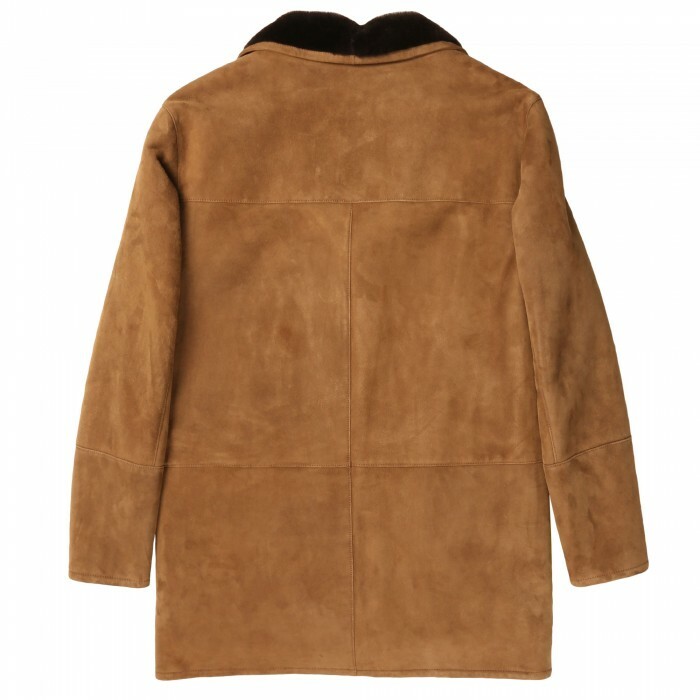 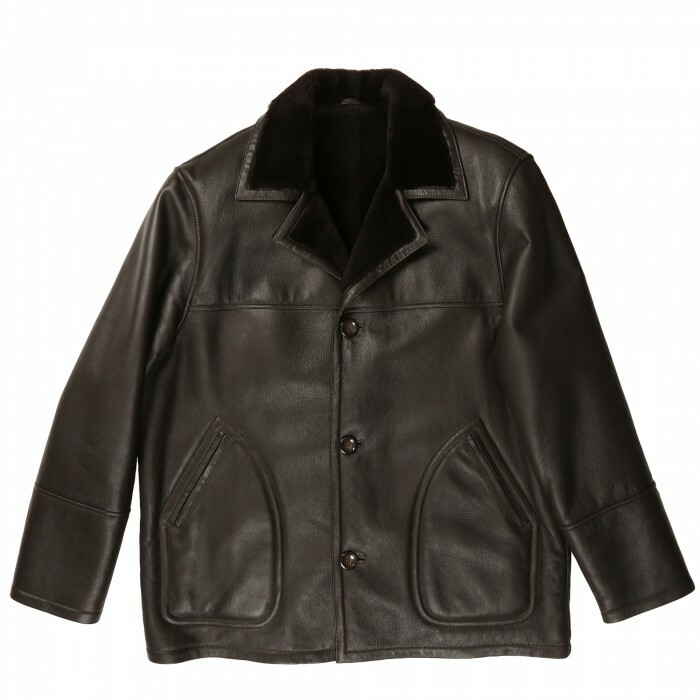 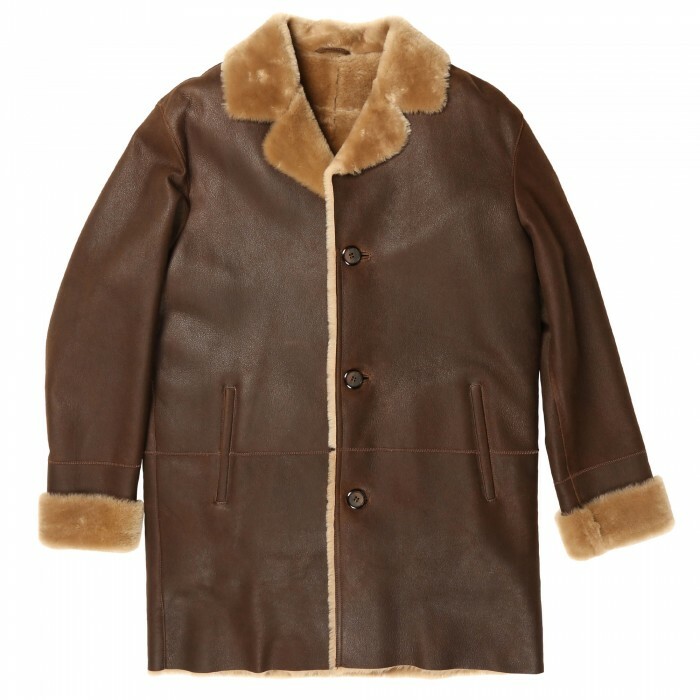 All-Time Favorite and Extra-Warm Shearling Coat Front 3-Button Closure2 Front Slash PocketsCl.. 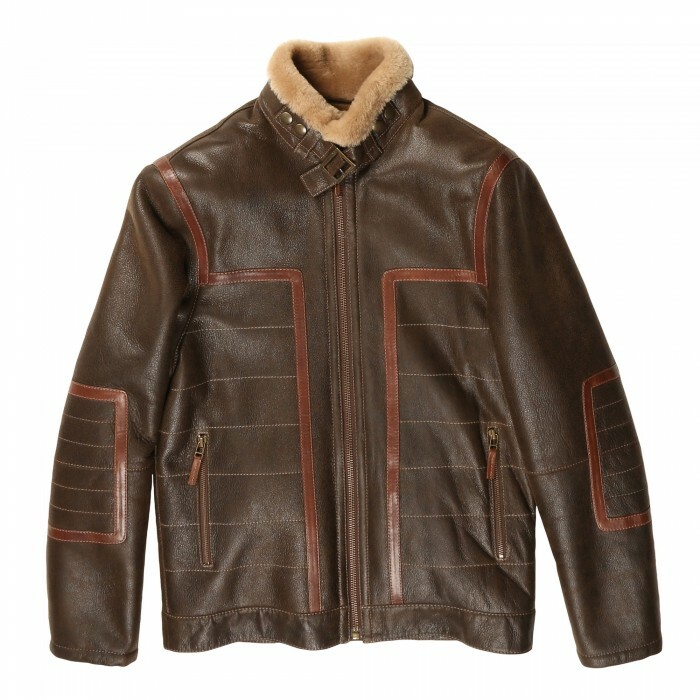 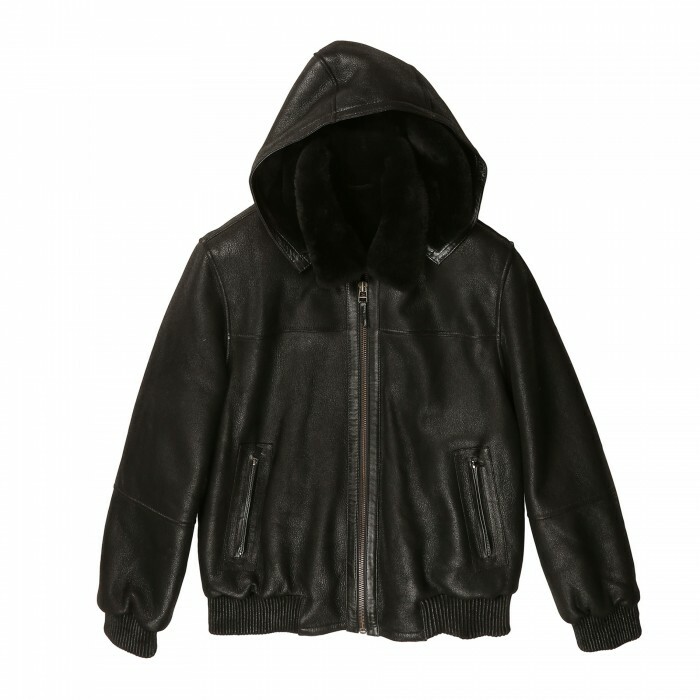 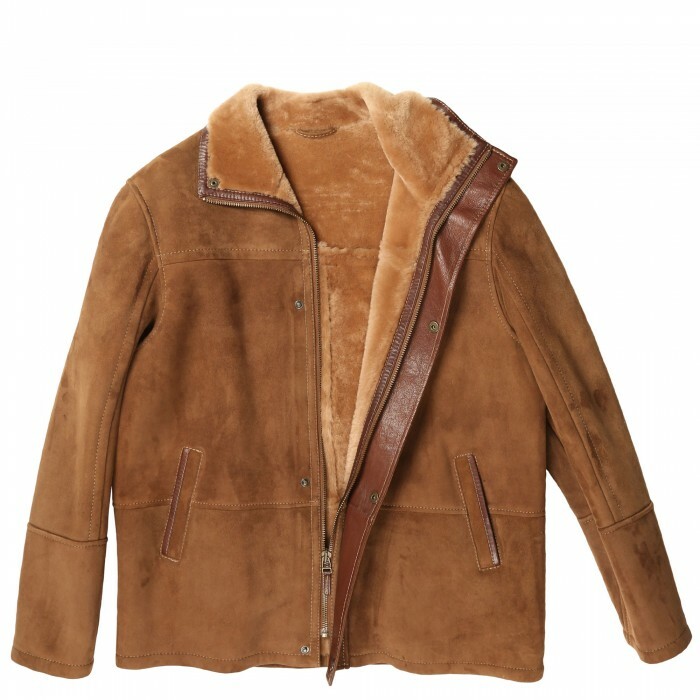 Unique, Bomber-Inspired Shearling JacketFront Zipper Closure and Fur-Trimmed Collar2 Angled Hand War.. 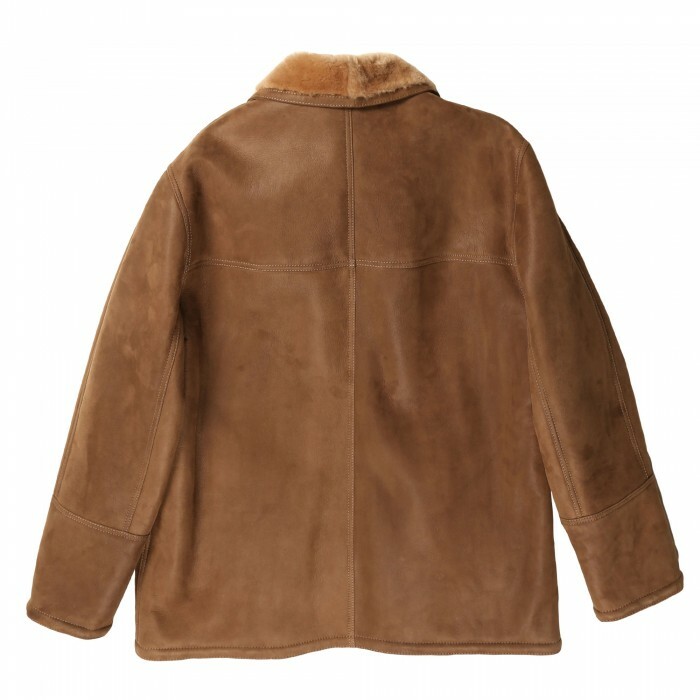 Warm and Stylish Shearling Jacket Front 4-Button ClosureFur-Trimmed Collar 2 Hand-Warmer Fron.. 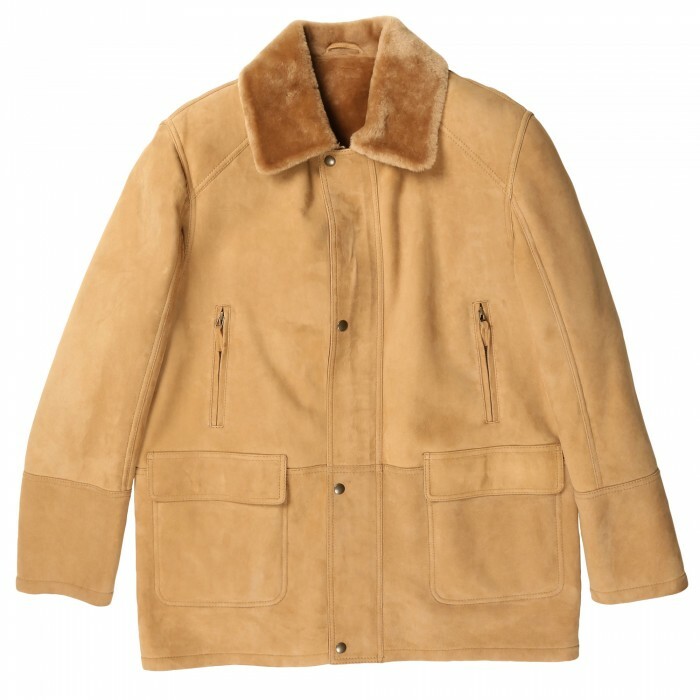 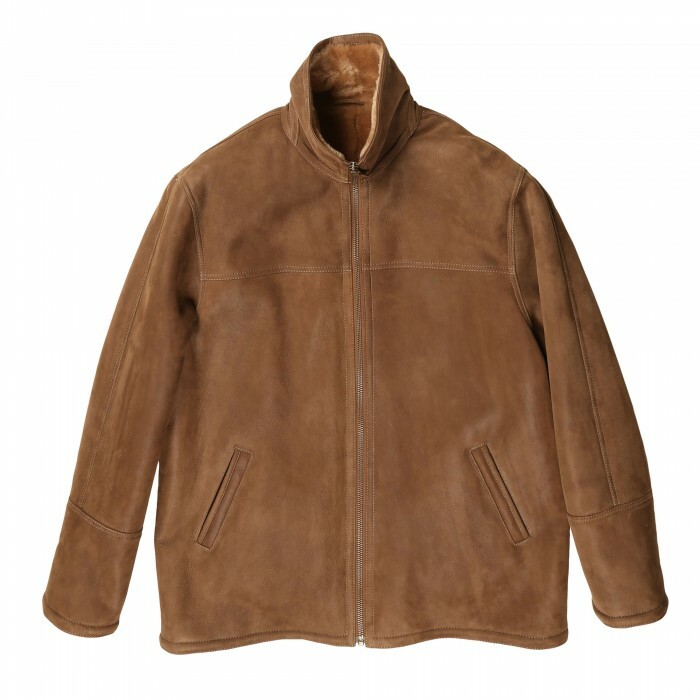 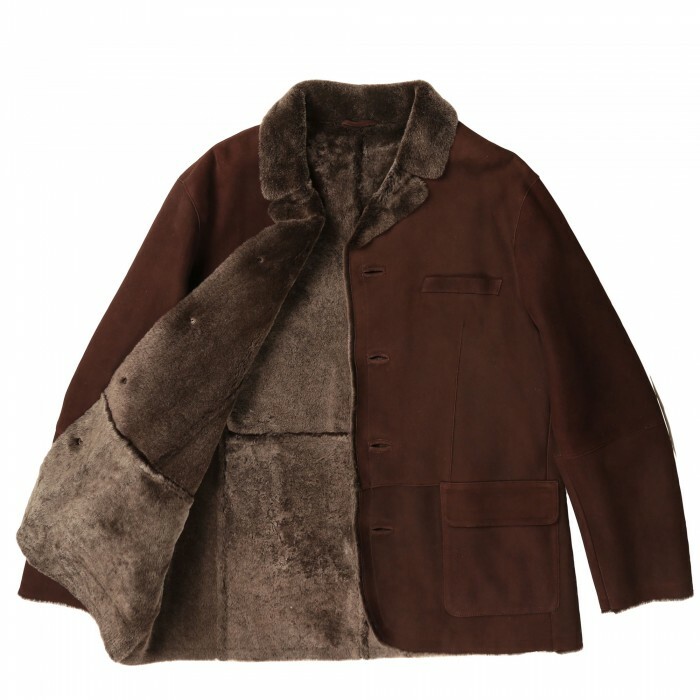 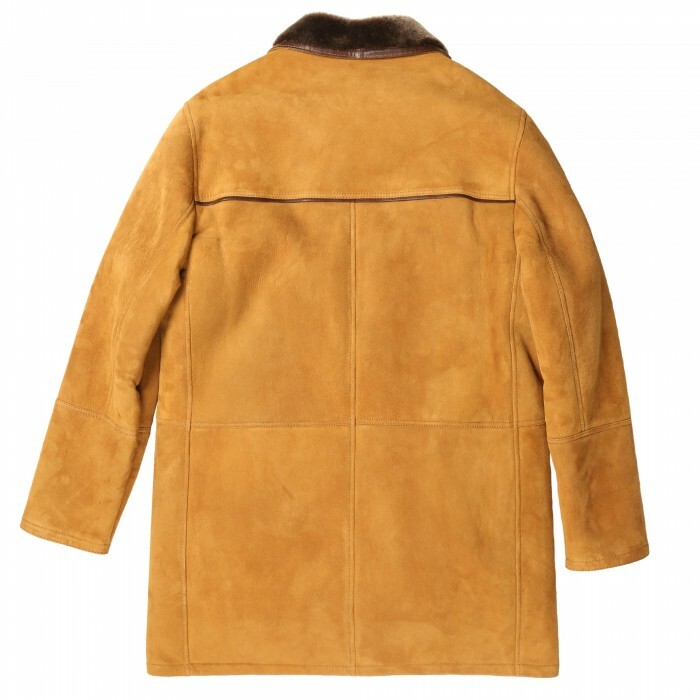 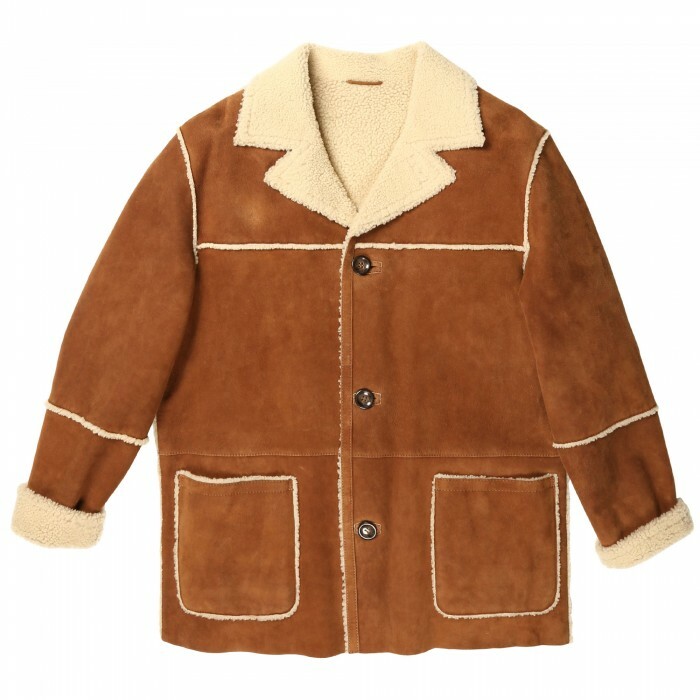 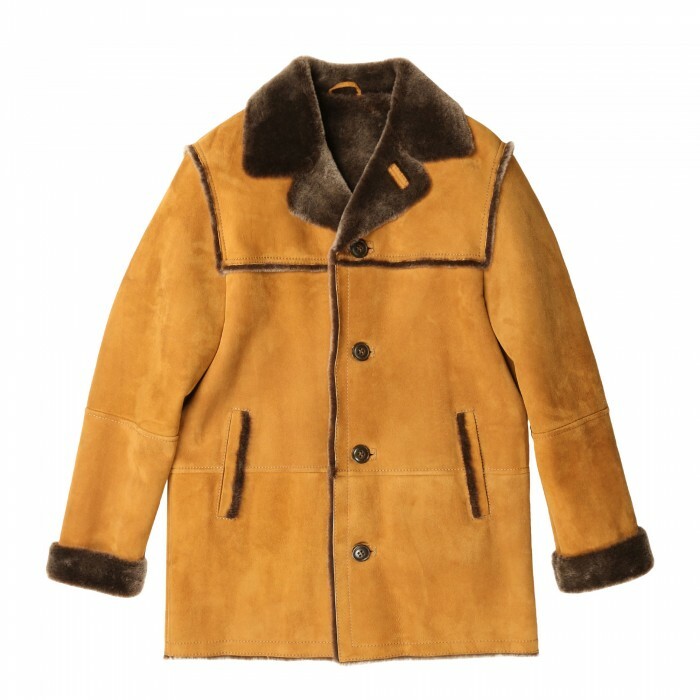 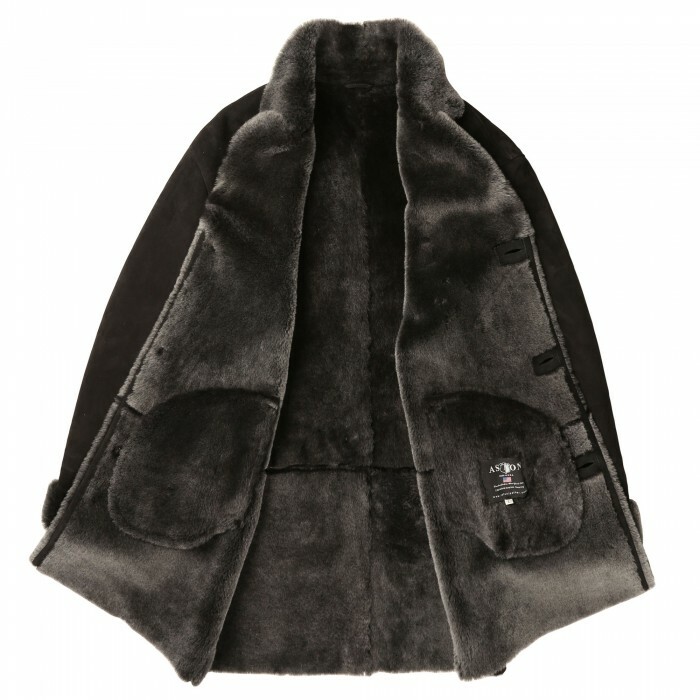 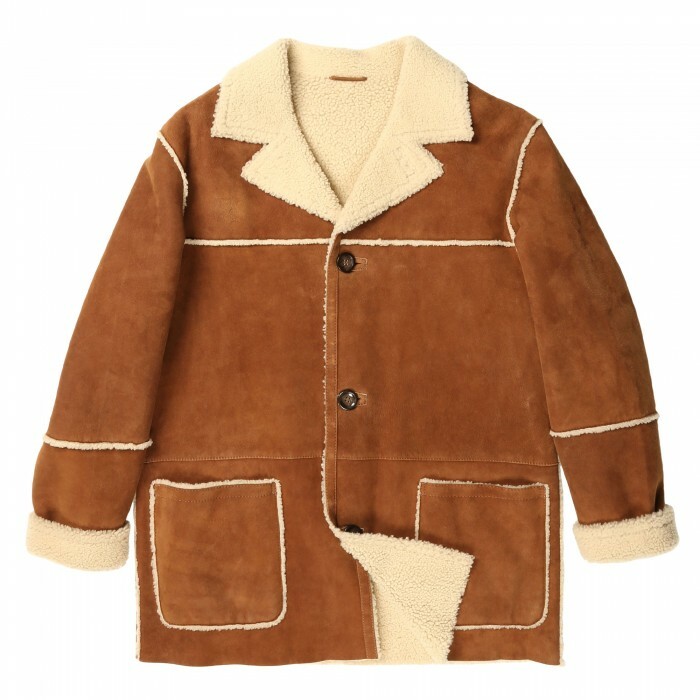 Phenomenal Extra-Warm Shearling Coat Perfect for the Coldest DaysFront Button and Hidden Zipper Clos..
Classic Shearling Coat Perfect for the Snowiest DaysFront Button Closure2 Front Flap Pockets with ..
Easy-to-Wear and Extra Warm Shearling JacketFront Zipper Closure2 Angled Hand Warmer PocketsModern..